Best of Cleveland 2016. Cleveland Magazine had us in as a sponsor to provide Virtual Reality and Retrogaming Entertainment! [/caption] I’m proud to be helping foster that community of gaming here in the Cleveland area. After running our international Street Fighter & fighting-game competition, Season’s Beatings, for 7 years, I began to realize that gaming doesn’t have to be on the biggest stage to excite, impact and entertain fans. (Although doing it on that big a stage was really awesome.) 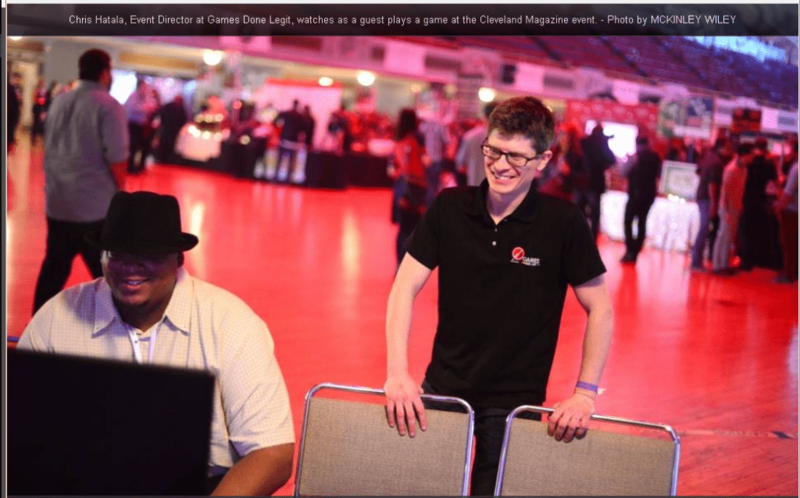 The first official GDL event I had was a gaming tournament in 2013 for the teens of Euclid High School. The school created a extracurricular program called Stand Up in honor of a student killed my gunfire. 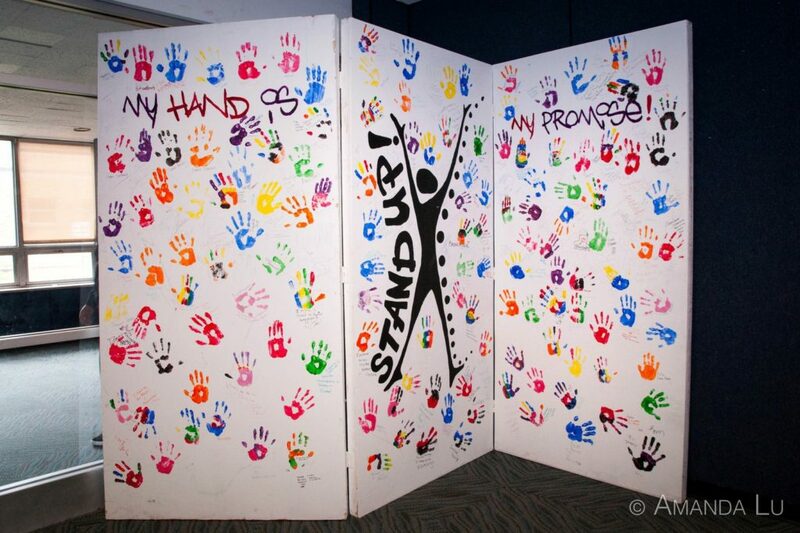 The program focuses on ways to bring kids together in nonviolent ways that can help them understand each other better. Creating a tournament experience for students that made them just as happy as our events for professional players — in partnership with The Microsoft Store of Beachwood, OH, with gaming prizes left over from my tournament days — further proved to me what a cultural touchstone gaming truly is. Even better, the event broke up the many cliques you see in every high school. Here was a medium they could all compete in together, and all have equal chance. 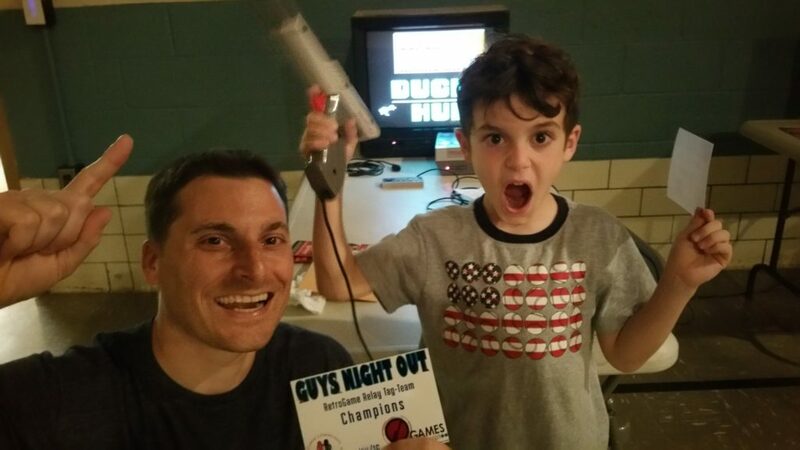 A kid with Asperger’s Syndrome even won one of the NBA2K tournaments! It brought me back to being a shy, nerdy kid from the burbs. 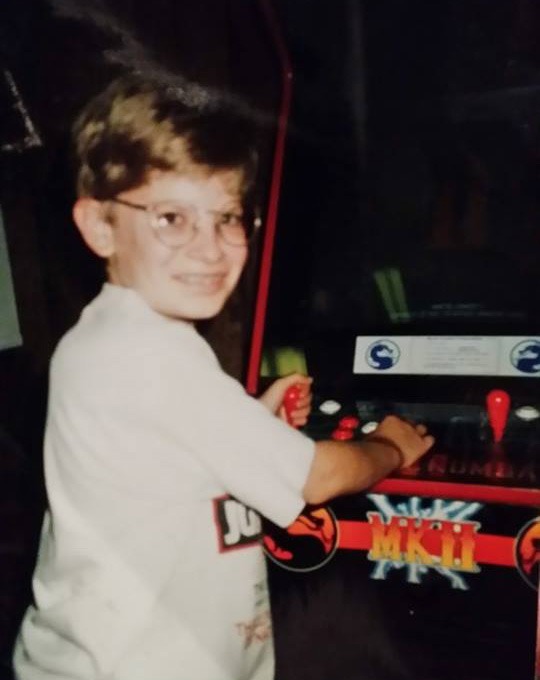 At school I got made fun of for talking about videogames way too much, but at the arcade, I was treated like everyone else. Actually, I was treated better, because gaming is a meritocracy, and I was really good at videogames. Teens and adults alike were usually impressed at my competitive gaming skills, and it gave us something to talk about! I played a lot of Mortal Kombat, from age 10 on, and perhaps to the shock of ’90s politicians, I never felt the urge to rip out my fellow man’s spine, heart or jugular in real life. My experience as a player and event director has shown me how videogames build community and can make any event more engaging, interactive, fun and unforgettable. The encouragement I’ve gotten — from family, friends, and gaming and special-event professionals alike — has been overwhelming. I’m thankful to have found this unique way to bring people together — one life at a time #1up. Full gallery of our first recurring Cleveland event by Troy Racin. Check us out at GamesDoneLegit.com, or @GamesDoneLegit on Twitter. See AMESOME gaming pics on Instagram. For more stories that show how videogames build community, please consider subscribing to our site weekly newsletter, too, to stay in touch with upcoming events and contests!